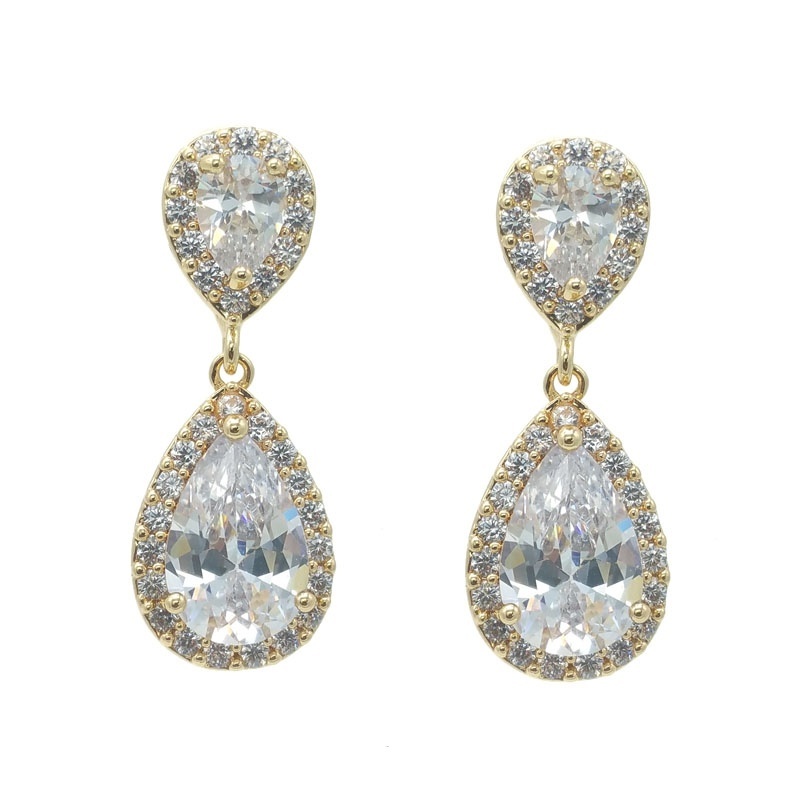 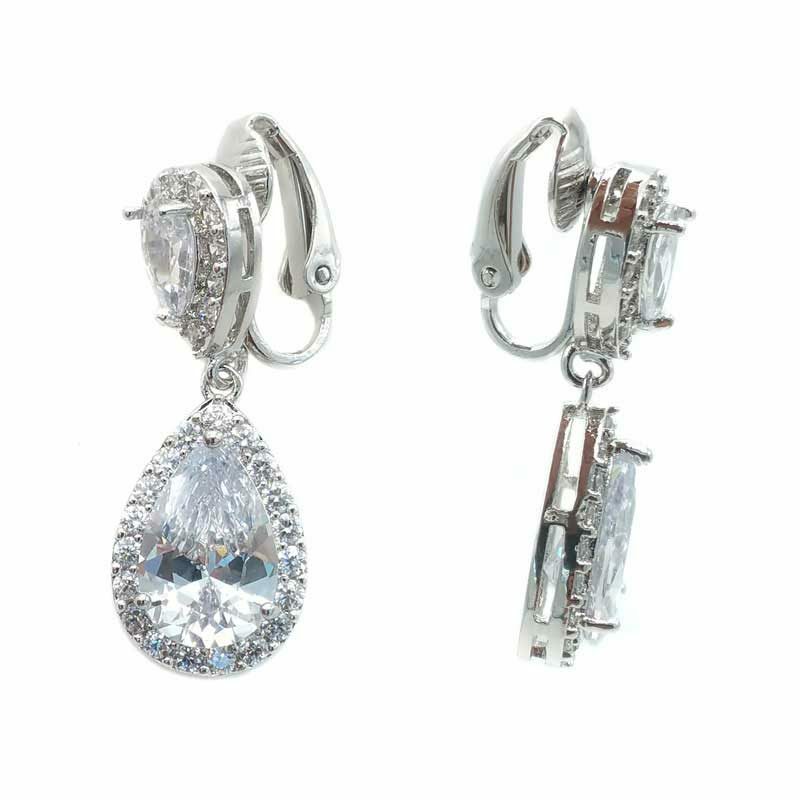 Clear cubic zirconia tear shaped drops paved with small CZ. 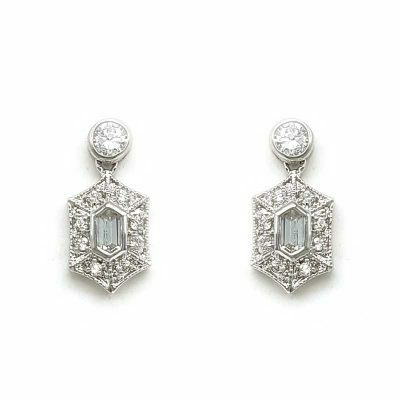 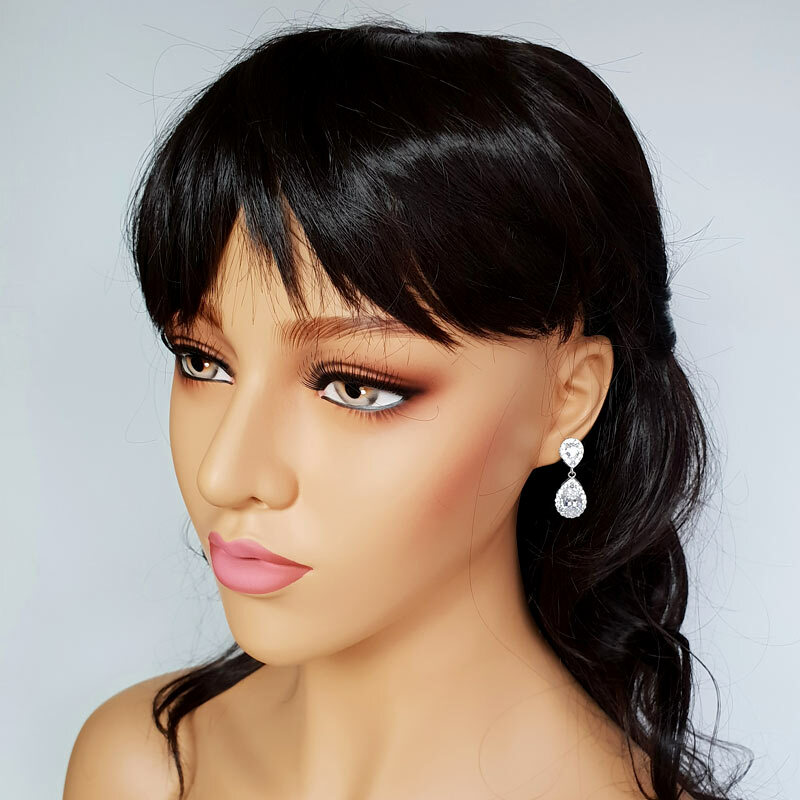 These earrings are perfect for the whole bridal party. 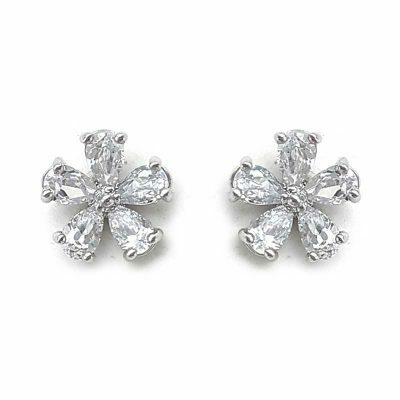 These earrings match bracelet CHCB031 or the Maddison bracelet to complete the look. 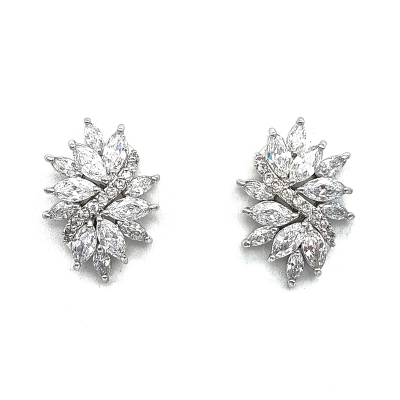 Also available as regular earrings in various colours.